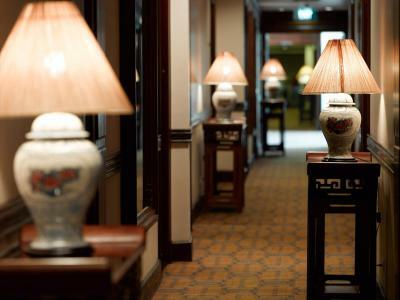 Lock in a great price for Sofitel Legend Metropole Hanoi – rated 9.4 by recent guests! Everything was amazing. The staff are very friendly. Breakfast was great. 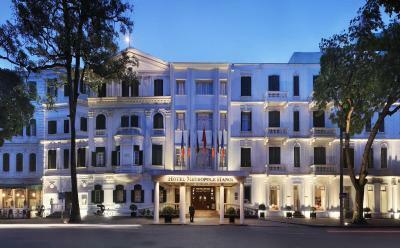 Beautiful historic hotel in the middle of the city. The yoga and tai chi offered in the mornings was amazing and the bunker tour was very cool. The room was beautiful with very comfy beds and pillows. Hotel inside environment, and it’s really with good location for tourist. It was quiet and the building was beautiful. The staff is excellent and very attentive. It was beautiful and historic, great service and great location! This is my favorite hotel in the world. 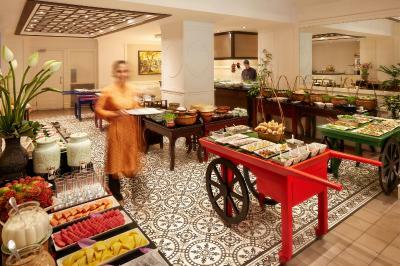 I love the decor, the staff, the food. I am a retired Interior Designer. My environment is important. 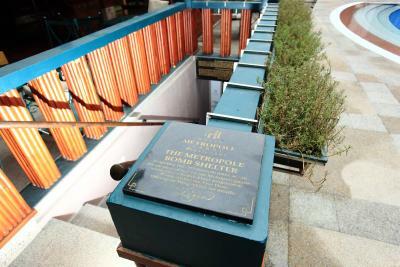 The Metropole respects the history and details. So far any improvement has been done successfully! I'm so lucky to find it late. The staff was very concerned and smiling. I advise. 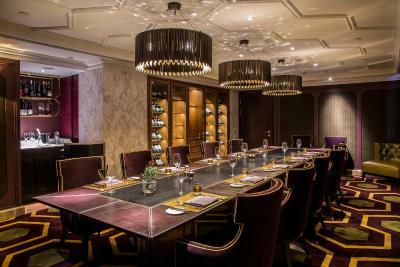 Sofitel Legend Metropole Hanoi This rating is a reflection of how the property compares to the industry standard when it comes to price, facilities and services available. It's based on a self-evaluation by the property. Use this rating to help choose your stay! 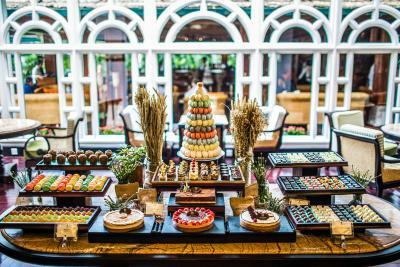 A historic luxury landmark since 1901, Sofitel Legend Metropole offers pampering spa services, 24-hour room service and a heated swimming pool. 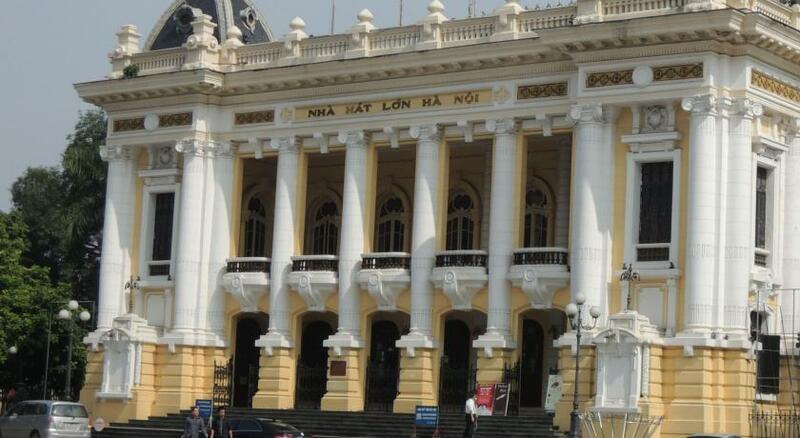 It is located in central Hanoi, near the Old Quarter. 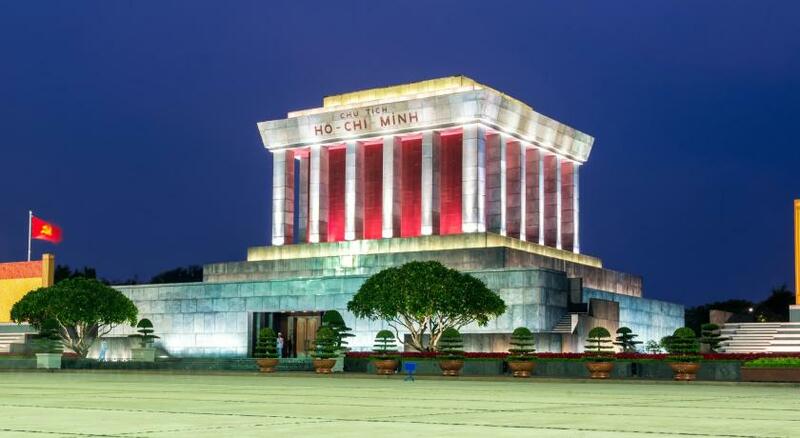 The 5-star Sofitel Legend Metropole is just 550 feet from the famous Hanoi Opera House. 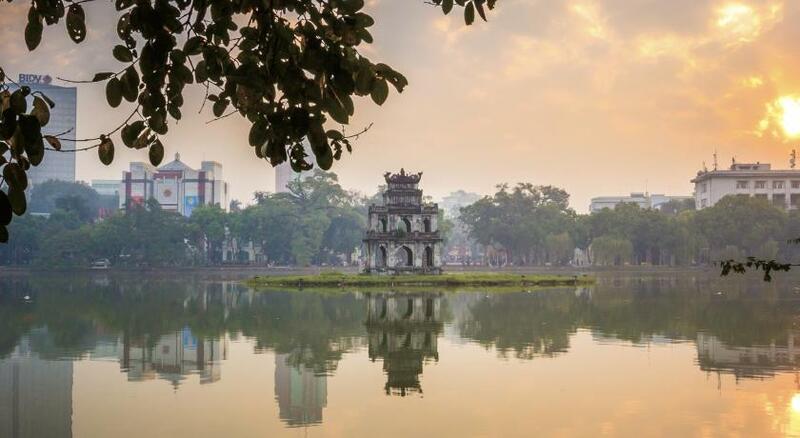 The scenic Hoan Kiem Lake is less than 1,650 feet from the hotel. 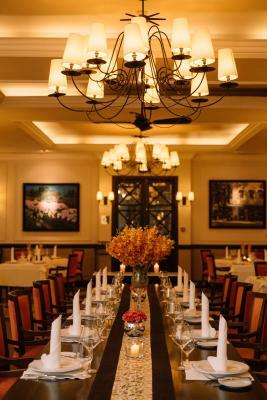 Still retaining the hotel’s original grandness, rooms feature either an elegant neo-classical theme or classic French decor. 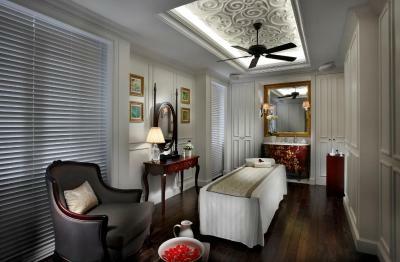 Fully air-conditioned, each room is equipped with free internet and a flat-screen TV. 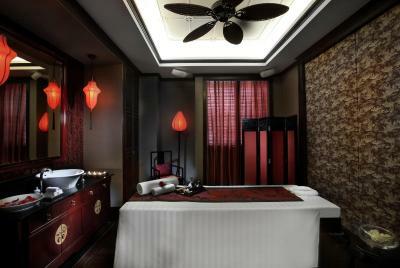 Offering a blend of Eastern and Western therapies, guests can indulge with a massage and body treatment at Le Spa du Metropole. 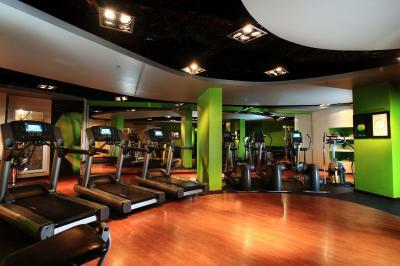 So Fit Fitness Center is well-equipped and provides exercise classes. The hotel also provides a business center and gift shop. 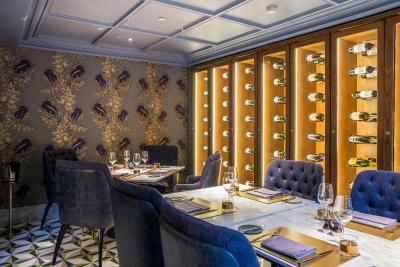 Housing a private dining room and outdoor terrace, Spices Garden serves Asian and Vietnamese specialties. 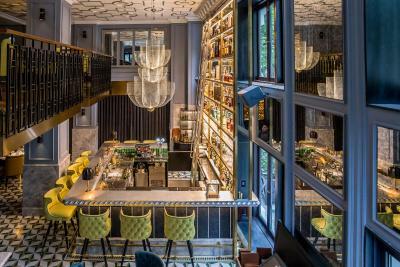 Other dining options include Angelina, Hanoi's bespoke cocktail bar, whiskey lounge and restaurant and the first-ever French restaurant in Hanoi, Le Beaulieu. 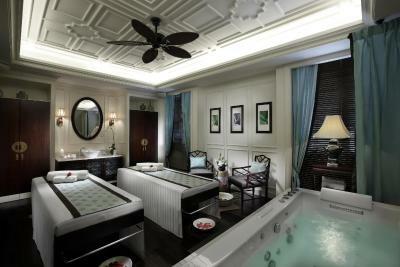 When would you like to stay at Sofitel Legend Metropole Hanoi? 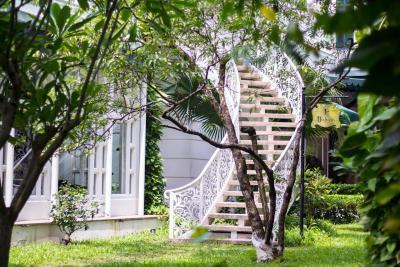 Features bright interiors fitted with elegant timber flooring, a modern bathroom, and facilities like a flat screen TV, free Wi-Fi and wired internet. This room type cannot accommodate an extra bed or a crib. 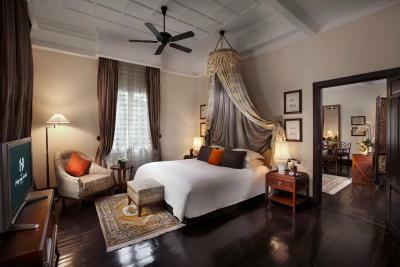 Elegant rooms feature decor distinctive of 1920s France, natural wooden flooring, a flat screen TV and free Wi-Fi and wired internet. Lofty and bright interiors are fitted with elegant timber flooring. Features a modern bathroom, flat screen TV and free Wi-Fi and wired internet. This triple room has a tile/marble floor, mini-bar and tumble dryer. Rollaway bed available on request with surcharge (refer to Hotel Policies). Maximum 1 rollaway bed or 1 crib can be placed. 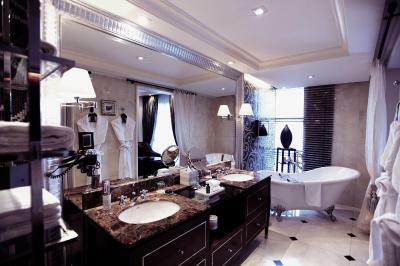 This triple room features a bathrobe, mini-bar and tile/marble floor. Rollaway bed available on request with surcharge (refer to Hotel Policies). Maximum 1 rollaway bed or 1 crib can be placed. This triple room has a cable TV, air conditioning and tumble dryer. This triple room features a flat-screen TV, seating area and electric kettle. This triple room features a seating area, air conditioning and tumble dryer. 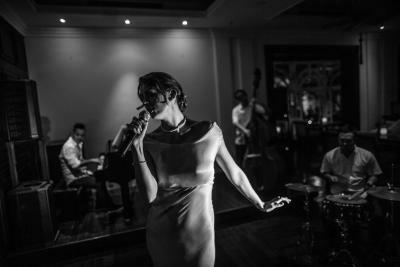 House Rules Sofitel Legend Metropole Hanoi takes special requests – add in the next step! 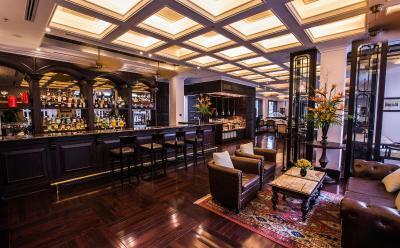 Sofitel Legend Metropole Hanoi accepts these cards and reserves the right to temporarily hold an amount prior to arrival. The service was very good and the lady at reception extended our checkout time until 3pm as we had a late flight (1.30am) and arranged a room where we could shower and change before going to the airport later on. Spa. Masseuse hirt my partners back. In fairness they did not make her pay for the session but not what you expect at this price point. Ambience is nice. But food not the best in Hanoi. Spa poor. 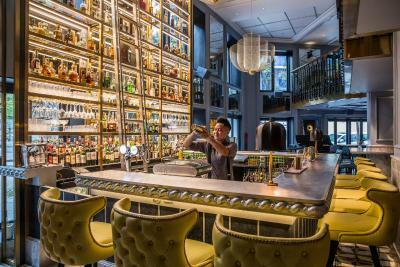 There was only one thing that bothered me,the madras in the old wing of the hotel.It felt loopsided, as if you where leaning to one side. We had a thoroughly satisfying stay. 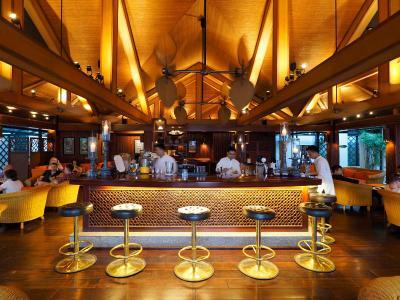 The hotel has a nice pool area, a lot of bars and restaurants which are all outstanding and very attentive, nice staff. They do make your stay perfect. The historic buildings are just fascinating. Amazingly comfortable bed. Deliciousnchoc croissants.